Our Zoo is based on the inspiring real story of the Mottershead family, who established Chester Zoo in the 1930s. 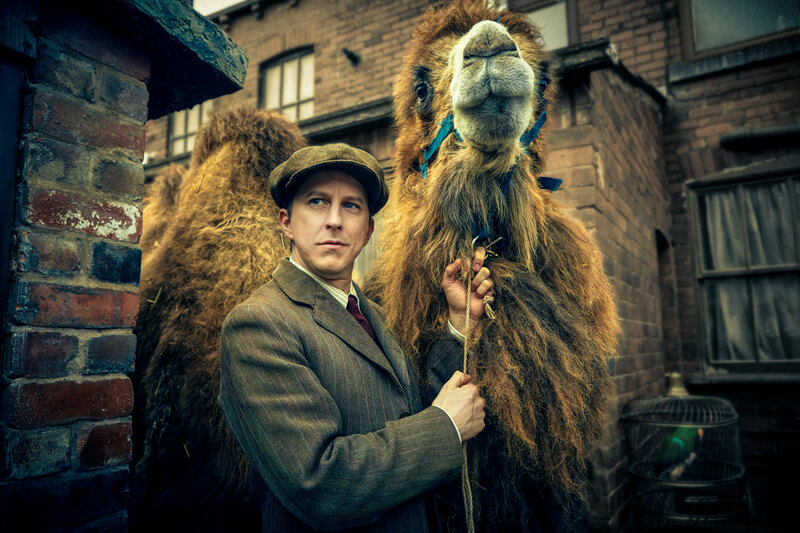 Lee Ingleby (Inspector George Gently) will play George Mottershead, an ex-serviceman with a dream to build the first British zoo without bars with Liz White (Life on Mars) playing his loyal wife Lizzie Mottershead, mother to Mew and June. The series also stars Ralf Little (The Royle Family) as Lizzie’s mischievous brother Billy Atkinson, Sophia Myles (Underworld) playing Lady Katherine, the mysterious aristocrat who lives next door and Stephen Campbell-Moore (The History Boys) playing Reverend Aaron Webb. Up-and-coming actors Amelia Clarksonand and Honor Kneafsey play George and Lizzie’s children, Mew and June. Written by award-winning playwright Matt Charman, Our Zoo will be produced by Marcus Wilson (Doctor Who) and executive produced by Luke Alkin, Kenton Allen and Matthew Justice for Big Talk Productions and Adam Kemp for Aenon. The 6x60 series aired on BBC One in autumn 2014.